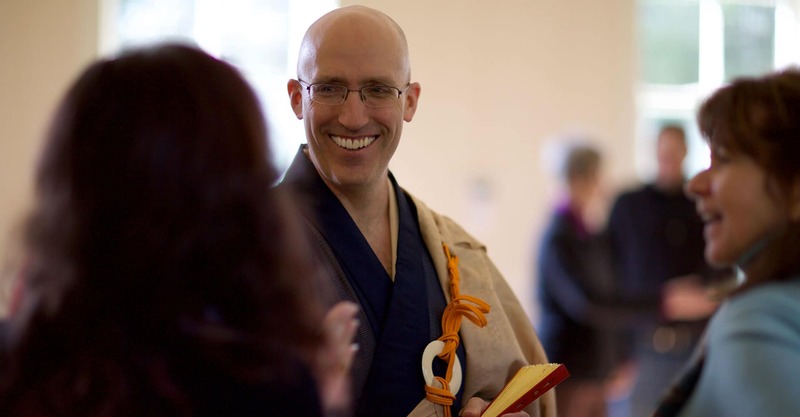 The Puget Sound Zen Center is a community dedicated to practicing Zen, teaching and living Buddhist principles, supporting a vibrant sangha, and serving our wider community. 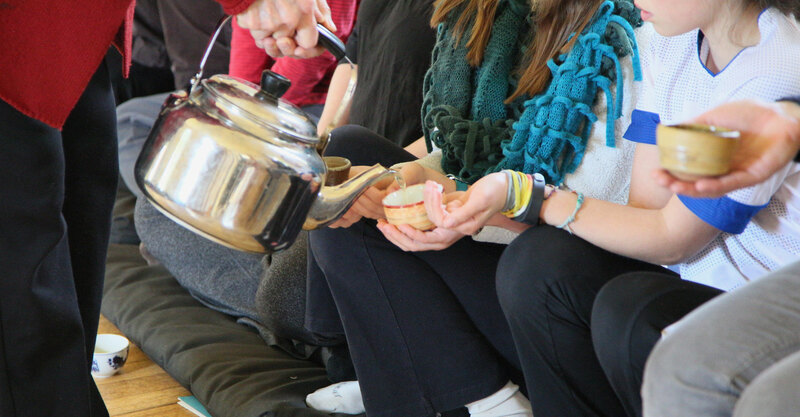 We hold services four days a week. Most services are at the Havurat Ee Shalom building, 15401 Westside Highway. 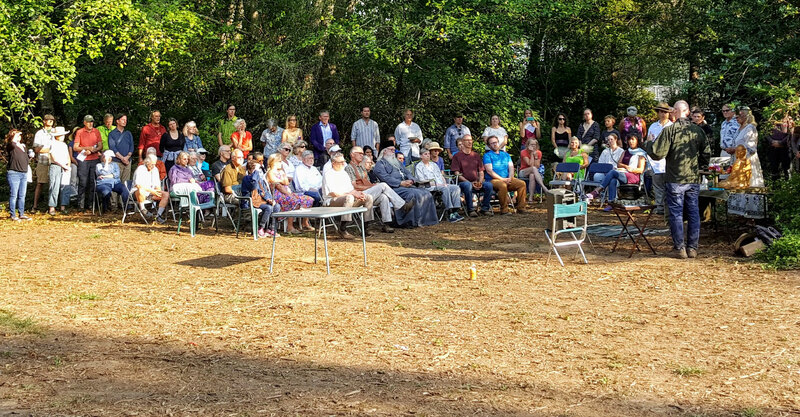 Our Sunday morning services include a dharma talk. 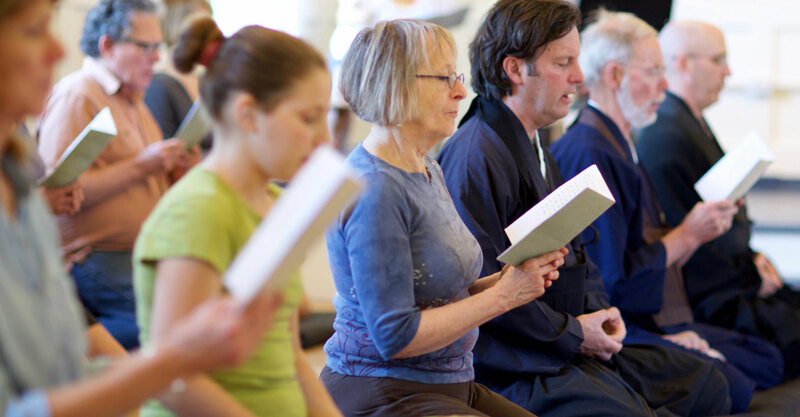 The Zen Center holds two residential retreats throughout the year and two day-sits and monthly half-day sits. 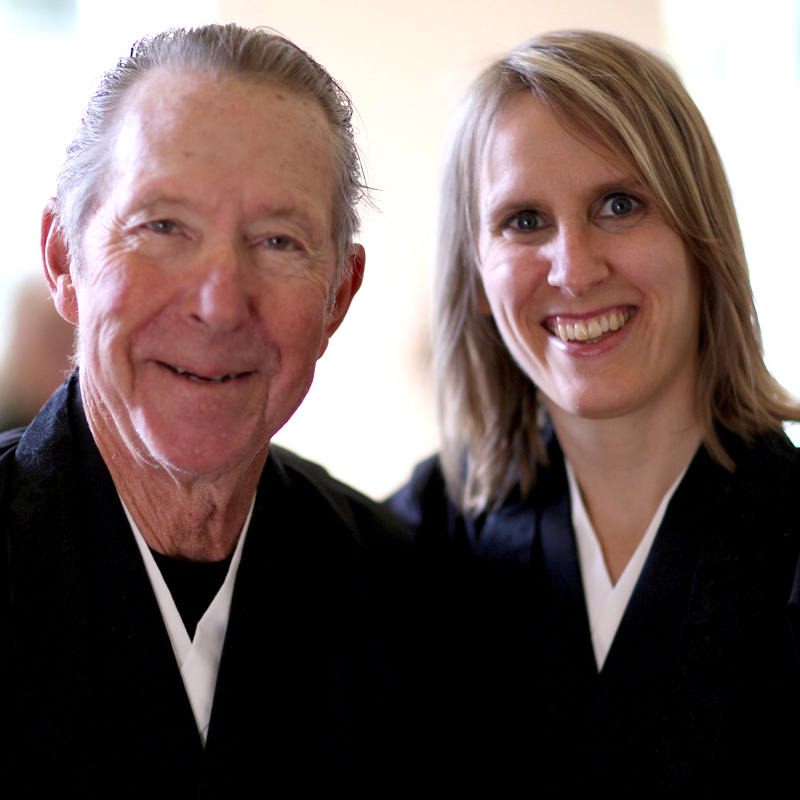 We also have Intro to Zen classes and a dharma study series in the Fall. 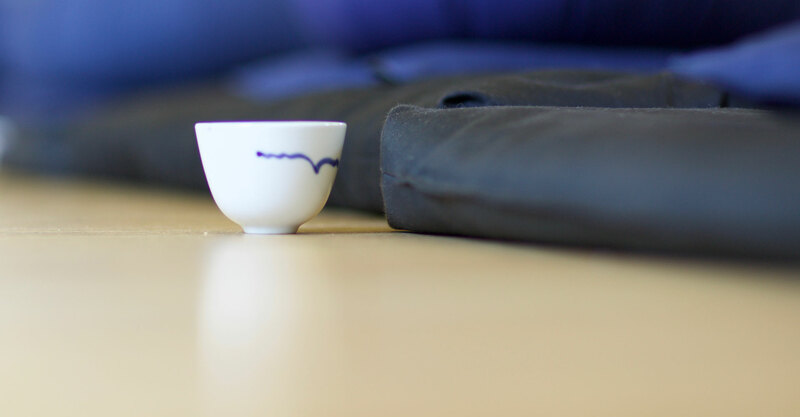 I knew I needed to have more quiet in my life before I came to the Zen Center, but I had no idea just how much I needed it. 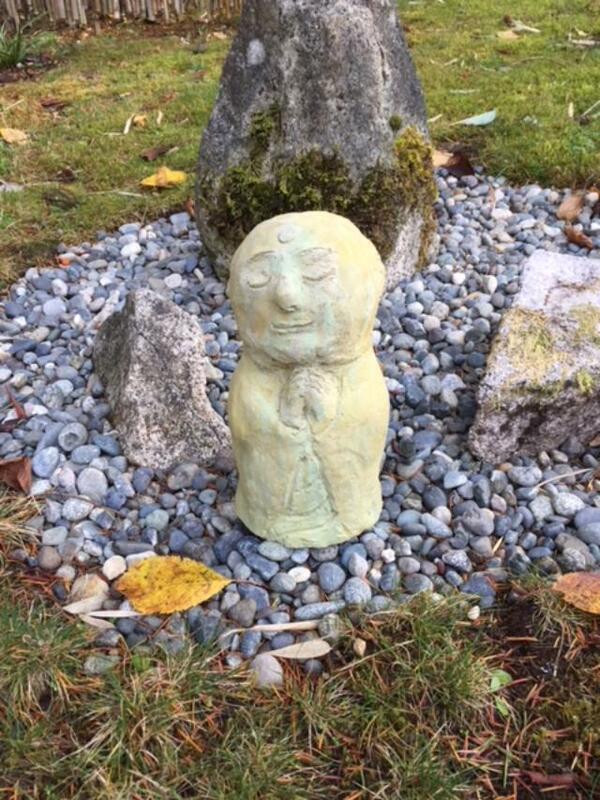 Expect to be impatient with some aspects of zen practice, but don't discount what you don't immediately "get." 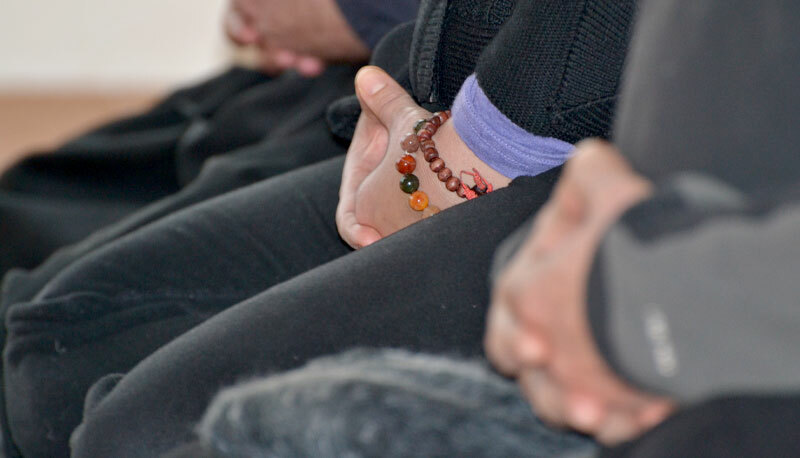 For a long time I was frustrated by chanting and walking; wanting to get to the more familiar sitting meditation. But over time I've come to appreciate the subtle power of joining my voice and movements to those around me to deepen my practice. It was time for me to pick a door. Inside I was welcomed by folks with a sense of humor and a warm curiosity who offered a place to sit. 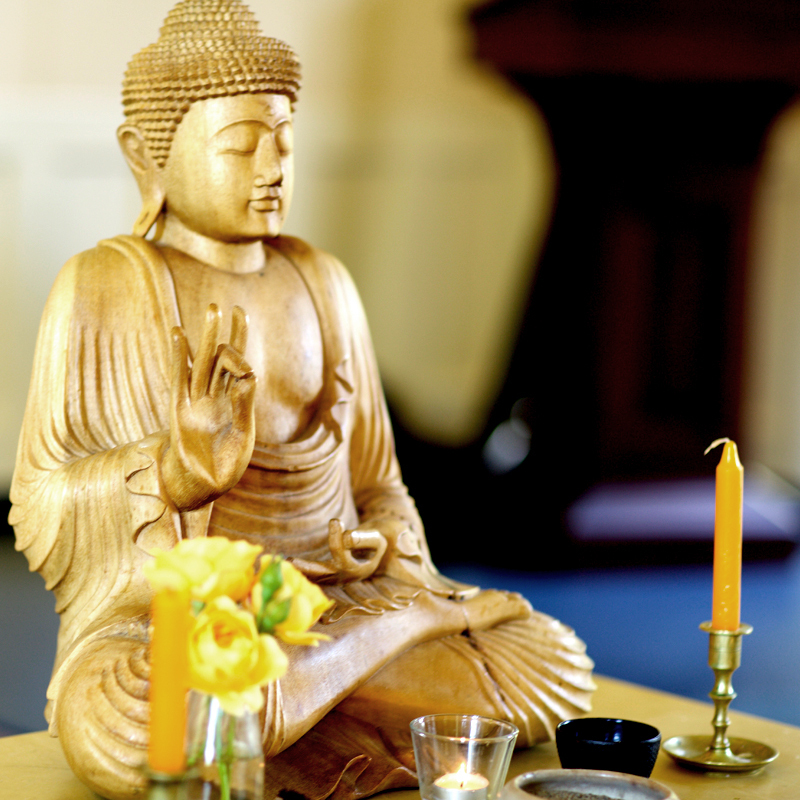 The Zen Center is a welcoming quiet place in this noisy world. 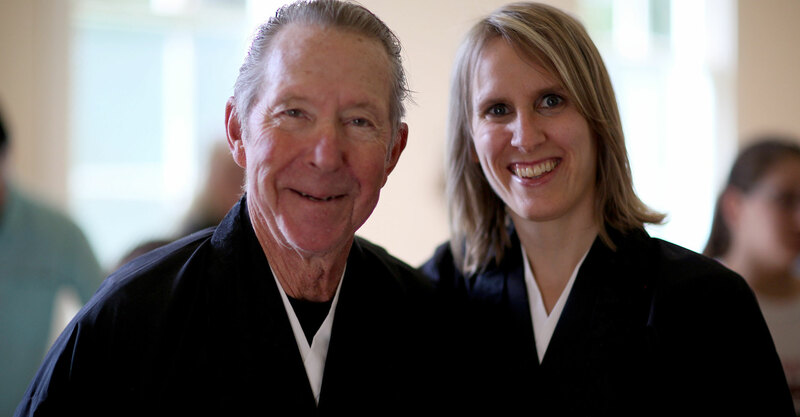 Along with helping me continue my meditation practice, I find the warm connection with people at PSZC to be something I look forward to each week.